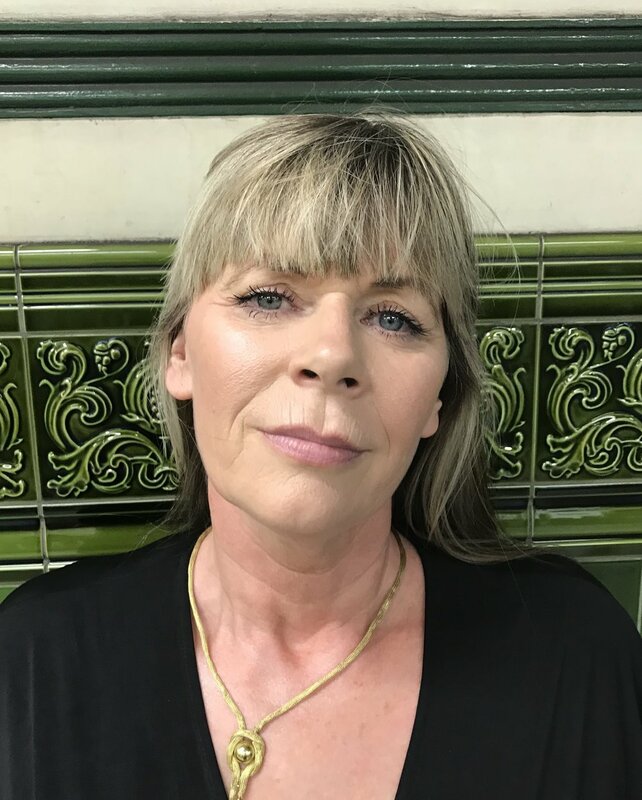 Debby is an extremely experienced UK based clinician with over 30 years experience working within a wide variety of clinical settings. She is a Registered General Nurse (RGN/RMN) by background and has trained and been practicing as a Cognitive Behavioural Psychotherapist (Bsc Hons, Kings College,) since 2006. Since 2008, Debby has worked as a Senior Cognitive Behavioural Psychotherapist at the Anxiety Disorders Residential Unit. This is a nationalist specialist unit, where Debby worked alongside Professor David Veale providing CBT for those suffering from treatment refractory Obsessive Compulsive Disorder (OCD), Body Dysmorphic Dysorder (BDD), Emetaphobia (SPOV) and other difficult to treat anxiety disorders. Debby’s expertise has lead to her being an in-demand clinical supervisor, providing supervision and training for clinicians of different professions. She has been invited to share her expertise at both the BABCP South-East Branch and Oxford Cognitive Therapy Centre, where she provided a series of skills workshops and study days on the assessment and treatment of BDD. Debby has training in Motivational Interviewing and previously specialised in treating clients suffering from addiction for many years. She has extensive experience in compassion focused therapy (CFT, delivering CFT in both group and individual settings). Debby is a highly professional and extremely skilled clinician who plans treatment according to a clients personal values and goals. Cognitive Behavioural Therapy in Substance Misuse – Beresford Project, Woolwich.